2011 was a great wine year for me. I traveled to British Columbia, Napa Valley and South Africa. I drank amazing wine and met amazing people. 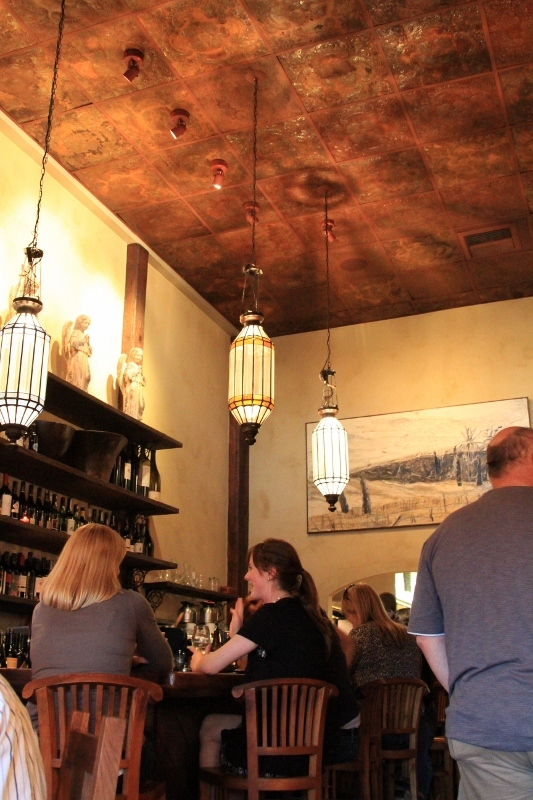 The following list represents the best wines I actually experienced. 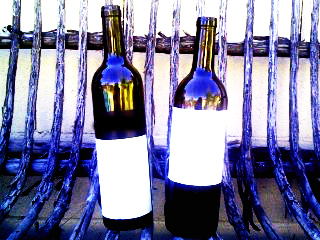 I believe that to actually experience a wine, one must drink more than just a small sample. The entire bottle must be sampled, although not all at one sitting! 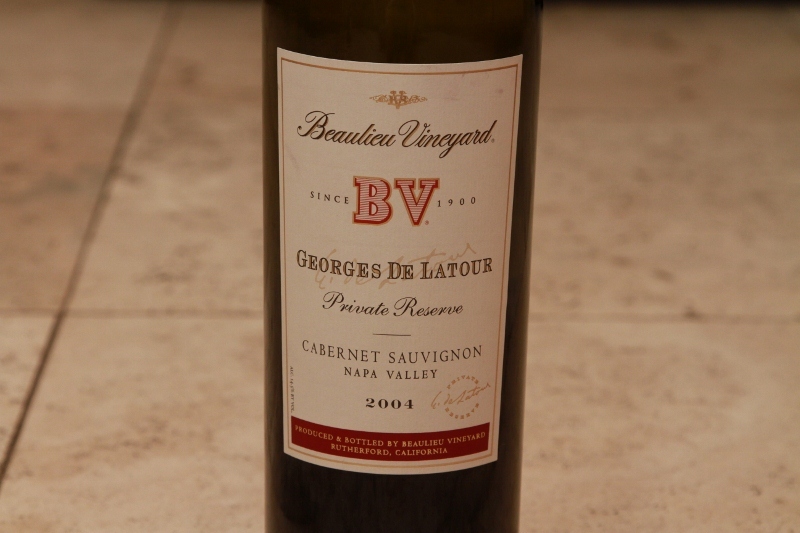 Best drink now wine: Beaulieu Vineyard 2004 Georges de Latour, Cabernet.